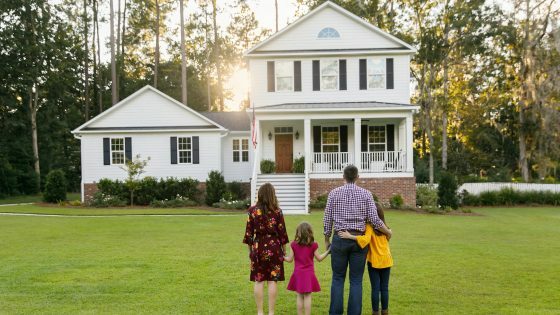 You may be thinking of moving by yourself, especially if you’re planning a local move. 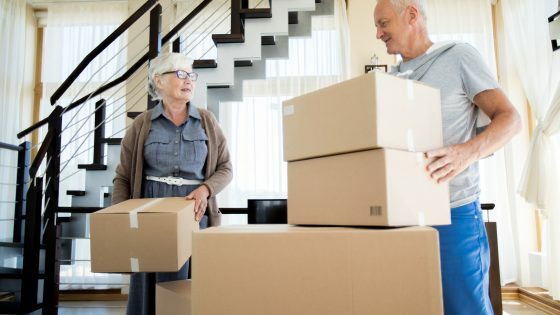 However while in theory moving in winter is the same as a summer move, a winter move comes with some very specific issues – such as icy roads, snow storms, insulated packing – problems that a professional moving company can address. 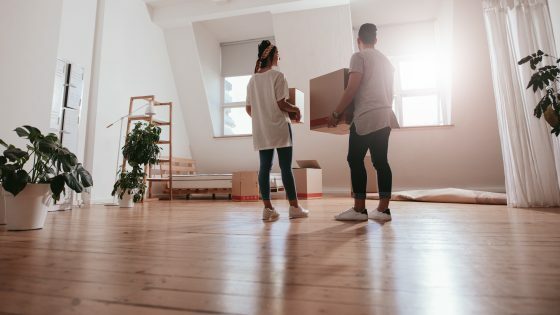 On moving day, you and your movers are going to spend a lot of time carrying heavy boxes and furniture from your house to the moving van, and vice versa once you arrive at your new house. Make sure the driveway, walkways and sidewalk are clear of ice and snow to prevent nasty slip and fall accidents. Put down extra salt for a few days before the move to make sure the conditions are as good as possible. Don’t forget to do the same at your new house – call the previous owner/tenant and if they are not taking care of it, get a snow removal service in before you arrive. Moving house always entails many people traipsing in and out of the house (both the house you’re leaving and your new house). In winter, this means that icy snow and mud will be tracked in. Protect your floor and control some of the mess by laying down old towels or flattened boxes to create paths to different rooms. Hint: If it is snowing or raining while you are moving, use plastic sheets or blanket wraps to cover the furniture as it is carried in. Hint: Set up a crew inside and a crew outside so the water and mud don’t get into the house at all. This way the house will stay clean and you will speed up the process. Make sure you stack the boxes in a dry area and check the truck with the movers to make sure it is dry before moving boxes in – water will make the boxes soggy and your stuff could get damaged or the boxes could break. Get a heater going and have a lot of hot coffee available for you and the movers. The better you all feel the more pleasant the move will be. Even if you are experiencing a sunny day, remember that when the sun shines in winter, it is still icy cold. The heater and the coffee will still be useful, so get everything set up to keep people comfortable. Have a selection of winter essentials on hand to avoid having to search through boxes when you arrive at your new house. Pack items like a kettle, hot drinks, blankets, a snow shovel and your windscreen scraper in your car where they are easily accessible. Loading the truck, unloading the truck and the drive will take more time than usual. Don’t stress! It’s better to get there all in one piece that to worry about the extra time the move will take. If you’re moving house this winter and are looking for a reliable moving company in Boston, New England, Philadelphia or Houston, contact Isaac Moving & Storage today for a free quote.